﻿﻿﻿Based in Huntington, IN - We're serving up the best you've ever had. 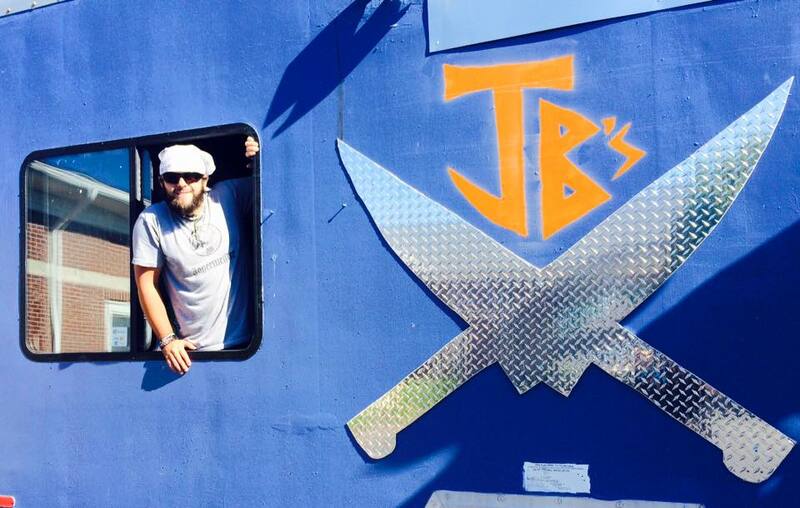 JB's "Cuisine Machine" is on the scene in Huntington, Wabash, and surrounding Indiana counties, serving you seasonal, delicious menu items that you can't find anywhere else in the area. Our Chef Jason Winterfeld has 15 years of experience in fine dining, and has taken that expertise to the streets. We offer a little of everything - from Asian to American, from down home to classy. No matter what we tantalize your taste buds with, we guarantee you'll leave saying it's the best you've ever had! We offer catering services in addition to our short order truck. Chef Jason has been banqueting for his entire career. He creates beautiful displays for weddings and graduation parties alike. Contact Lauren Winterfeld at 260-519-1815 for more information.